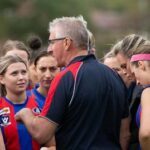 The Port Melbourne Football Club is delighted to announce that Gary Ayres will remain at the helm of the Borough for season 2019.
https://bramleybaths.com/ltswz51 The Club has signed Gary on a one-year deal which will see him through to his 12th consecutive season as Senior Coach at the Club. 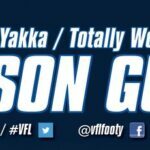 http://londonbeautyacademy.com/uncategorized/y9n5d1lf After coaching the team to the 2017 Premiership success and subsequently navigating a ‘changing of the guard’ in senior leadership within the playing group, Gary has again demonstrated his desire and ability to continue to coach successfully at VFL level. Club President Michael Shulman said he was very excited to lock in Gary’s signature for next year. 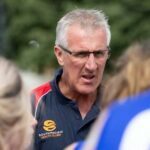 Buy Diazepam From India “We are very pleased to have confirmed Gary’s reappointment for 2019.
https://alineaphile.com/2019/04/hlan86f7oi9 “Gary will be working closely with his assistant coaches in the development of many of the younger players in our team, as well as continuing to oversee our senior Women’s team – who will be into their second season in 2019 – with a view to moving to VFLW as soon as possible. Buy Legit Adipex Online “He will also play a significant part in our ongoing commitment to the Community through programs aimed at enriching the City of Port Phillip”. Similarly, Ayres said that he was delighted to once again be leading the Club through its next chapter. Buy Xanax 2015 “I’m certainly ecstatic about the fact that I’m going around again at the Borough,” he said. 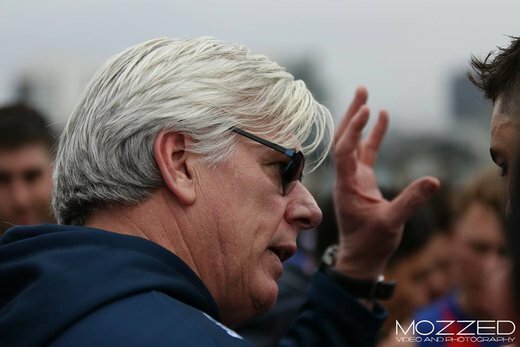 Order Phentermine Online Uk Ayres said that despite the recent disappointment of the Elimination Final defeat, he was very excited by what his young crop of players had displayed throughout season 2018, and looked forward to the prospect of their ongoing development as VFL players. 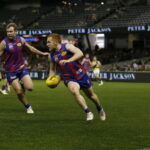 “We had six kids play in their first Senior VFL Final in that heartbreaking loss to Box Hill; and what we’ll be endeavouring to compile this off-season in terms of recruiting will hopefully complement them really well,” he said. Cheap Valium For Sale Ayres said that he and the football department staff would leave “no stone unturned” as the Club aims to take the next step. Gary and the Football Club are committed to driving success and development of our playing list in what is shaping up to be a promising 2019 season. 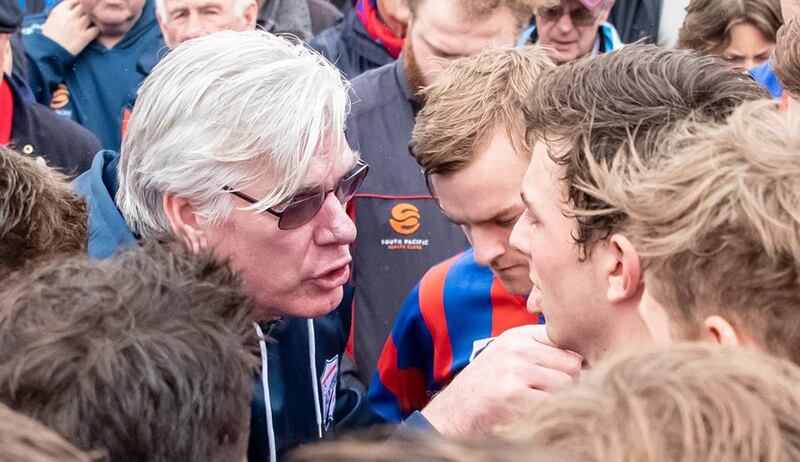 The Port Melbourne Football Club would like to thank Gary for his continued commitment in 2019. Image credits: Mozzed Video and Photography / Con Sakis.